While working on Birds of the Bible – Isaiah 34:11, I was pointing out how the different versions of the Bible translated that verse. 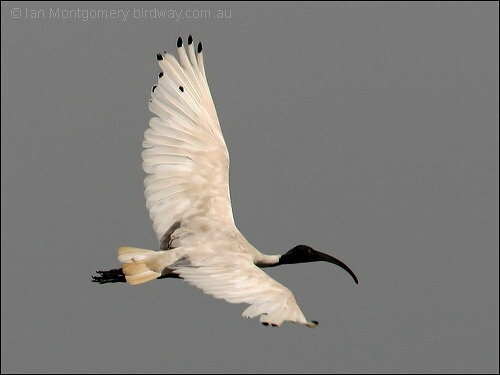 One of the birds that appeared in those verses was the Ibis. 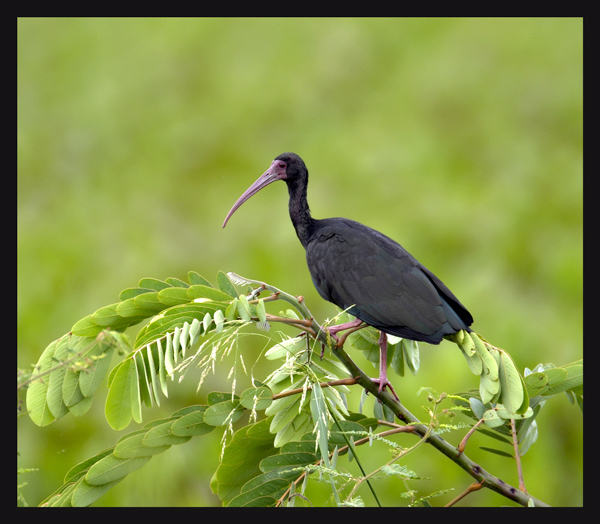 After searching through e-Sword, “Ibis/Ibises” showed up in four different Scriptures. 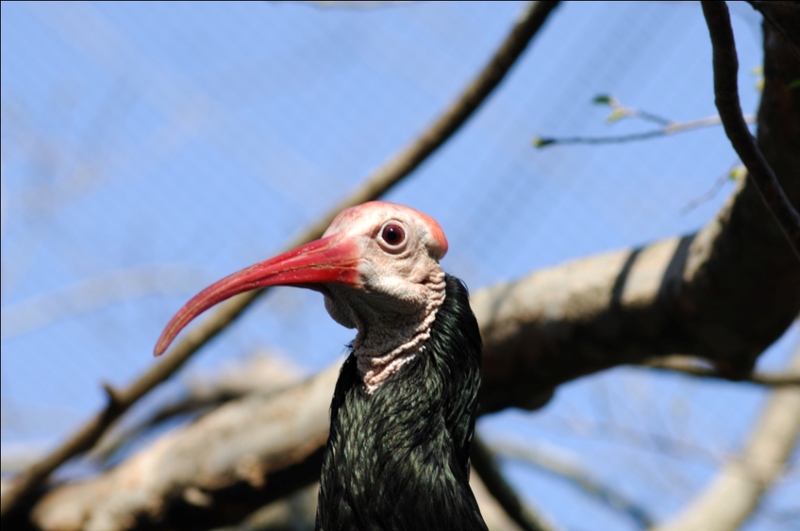 The Ibis is being added as a Bird of the Bible and will have it’s own page, Ibises. Of course the Isaiah 34:11 verse, quoted above, has “ibises” in the Brenton and the ABP+ (Apostolic Bible Polyglot w/Strongs Numbers). (ABP+) Birds, and hedgehogs, and ibises, and crows shall dwell in her; and [shall be put upon her cord a surveying of desolation]; and satyrs shall live in her. (Brenton) and for a long time birds and hedgehogs, and ibises and ravens shall dwell in it: and the measuring line of desolation shall be cast over it, and satyrs shall dwell in it. Leviticus 11 and Deuteronomy 14 both have the list of clean and unclean birds that the Israelites were to observe. There is one other reference to an “ibis” and that is in the GNB (Good News Bible) which I totally disagree with its translation. 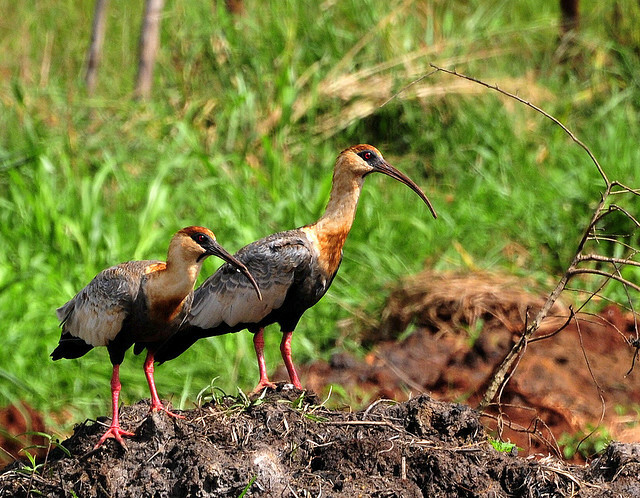 (GNB) Who tells the ibis when the Nile will flood, or who tells the rooster that rain will fall? (KJV) Who hath put wisdom in the inward parts? or who hath given understanding to the heart? (NASB) “Who has put wisdom in the innermost being Or given understanding to the mind? (ESV) Who has put wisdom in the inward parts or given understanding to the mind? The way it reads, there is no mention of a any kind of a bird or an ibis. 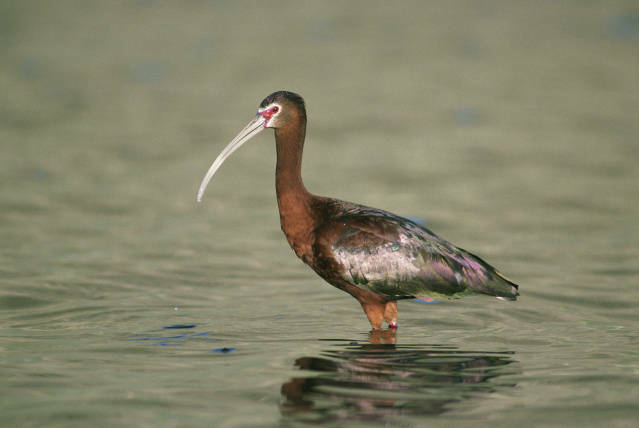 Wikipedia has this to say about the Ibis (edited) “The ibises (collective plural ibis; classical plurals ibides and ibes) are a group of long-legged wading birds in the family Threskiornithidae of the Pelicaniformes Order. They all have long down curved bills, and usually feed as a group, probing mud for food items, usually crustaceans. In Florida, they probe around in yards looking for insects or whatever. 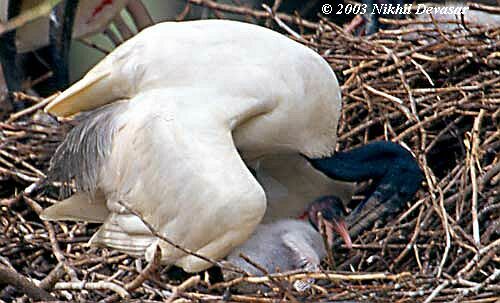 Most species nest in trees, often with spoonbills or herons. The Sacred Ibis was an object of religious veneration in ancient Egypt, particularly associated with the god, Thoth. At the town of Hermopolis, ibises were reared specifically for sacrificial purposes and in the Serapeum at Saqqara, archaeologists found the mummies of one and a half million ibises and hundreds of thousands of falcons. 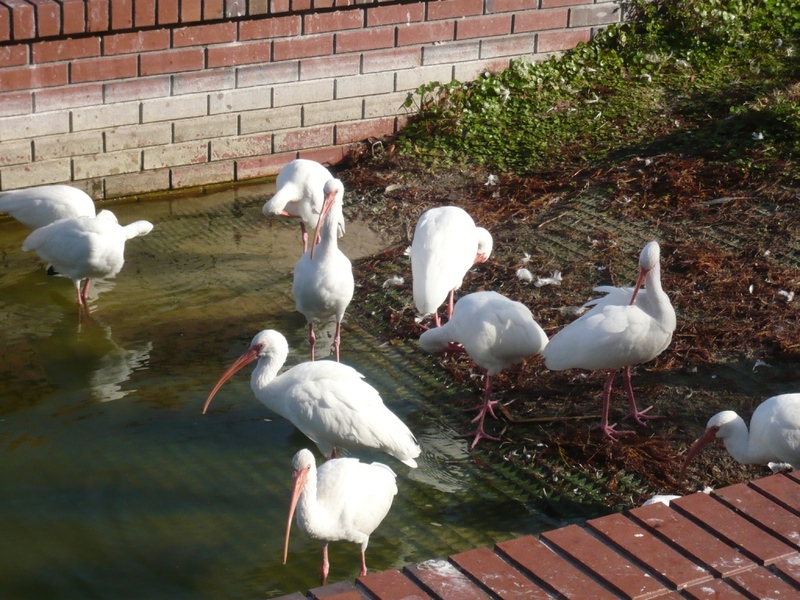 The mascot of the University of Miami is an American White Ibis. 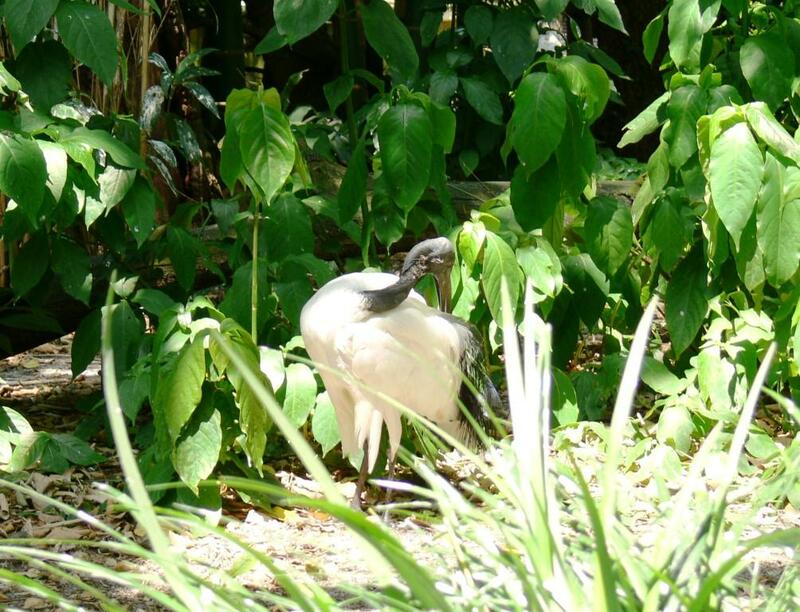 The ibis was selected as the school mascot because of its legendary bravery during hurricanes. 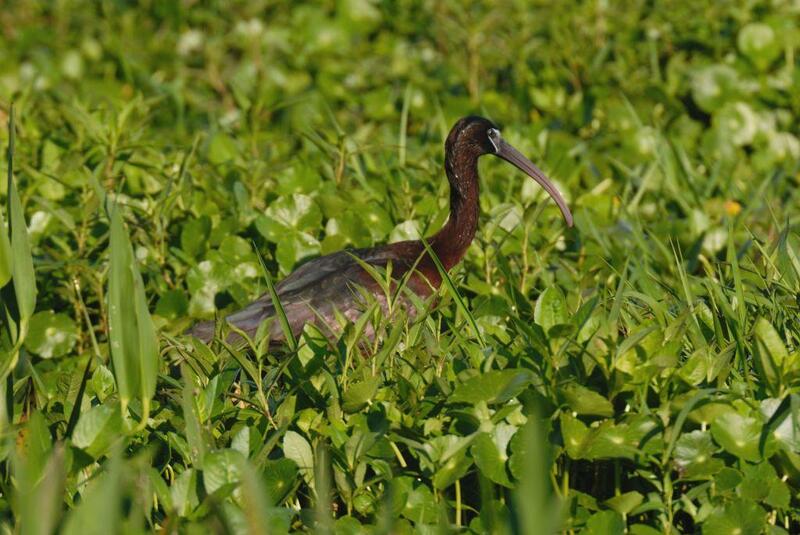 The ibis is the last sign of wildlife to take shelter before a hurricane hits and the first to reappear once the storm has passed. 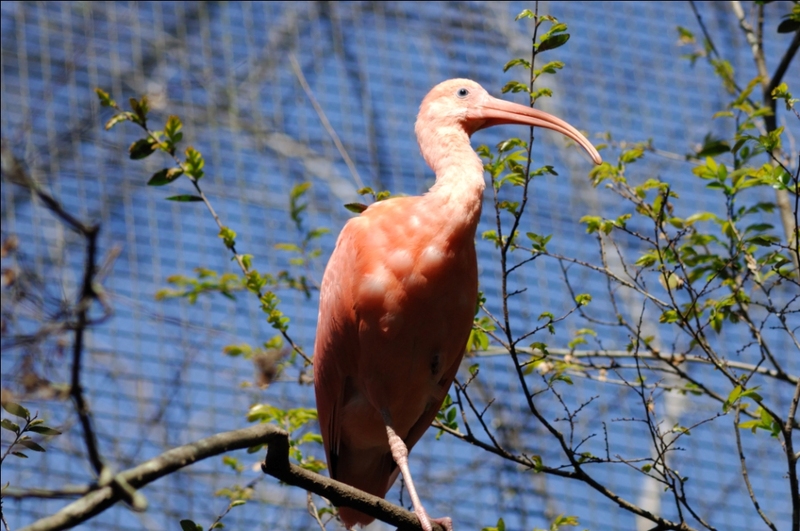 By the same token, the short story The Scarlet Ibis used the hearty bird’s appearance and untimely demise inland to foreshadow one of the central character’s death. This entry was posted in Birds and tagged Bible, Birdwatching, Christian, Christianity, Pelicaniformes, Threskiornighidae, Translation. Bookmark the permalink. I have read the Bible several times and didn’t pick up on Ibis. They walk around my community and peck at the ground all the time. Thanks for opening my eyes to their heritage.